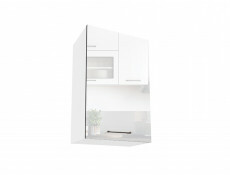 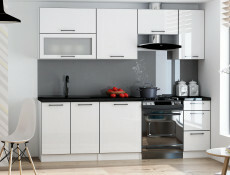 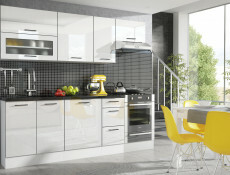 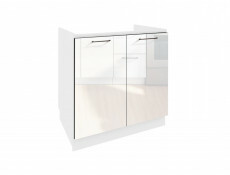 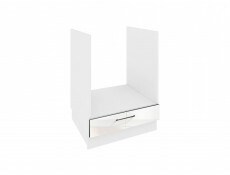 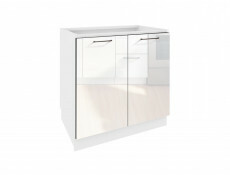 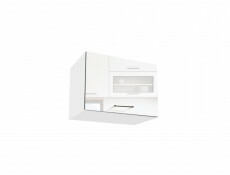 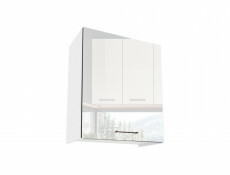 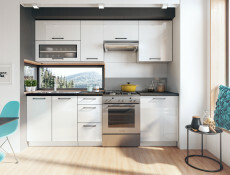 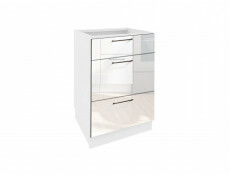 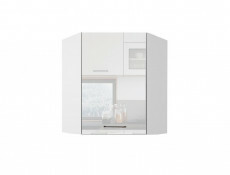 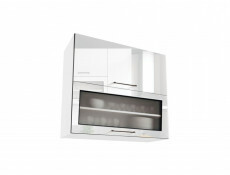 White Gloss kitchen corner base cabinet featuring 1 door, soft close and adjustable legs. 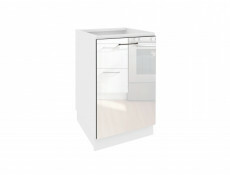 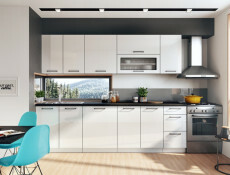 Straight line 110cm corner base comes in a combination of white matt body and white high gloss front from Roxi kitchen furniture range. 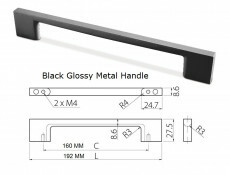 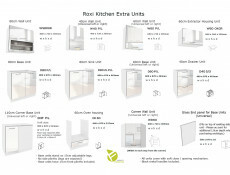 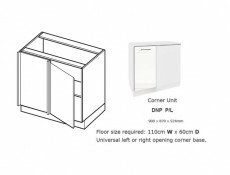 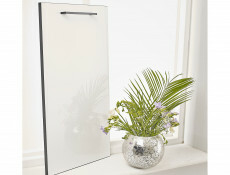 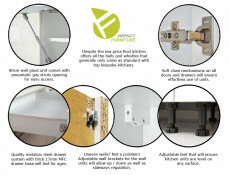 Roxi corner base unit is 110 cm x 60 cm wide when measuring each way from the corner with worktop placed on the unit. 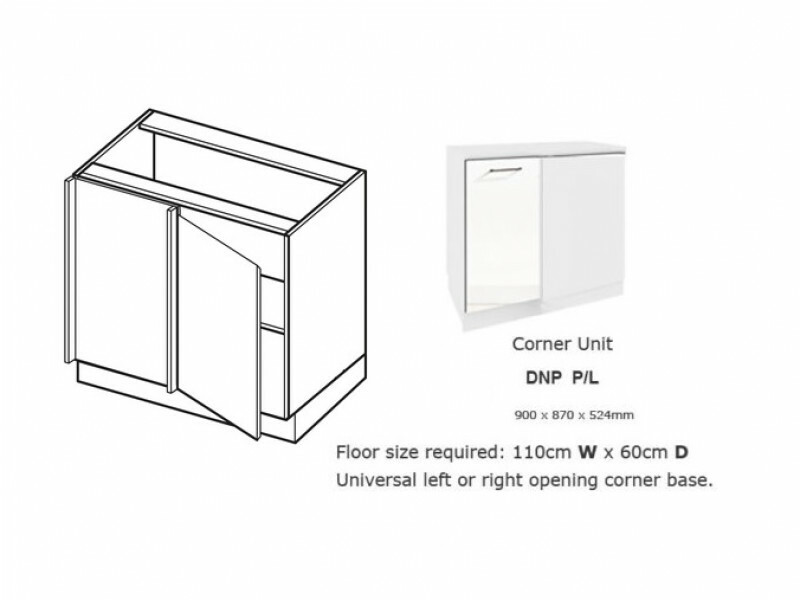 When planning your kitchen please ensure you allow floor space of 110 cm x 60 cm measuring from the corner.